If you said you hadn’t heard of it yet, we wouldn’t believe you. Ever since its launch, Andrea’s Key Lime Pies in Destin, Florida, has been booming with business and bursting with what some might call ambrosia. When taste it, your senses are overtaken with key lime aromas and the sweet taste of paradise. To put it plainly, this local baker’s pie is a southerner’s dream and a must-have for vacationers and locals alike. Most popular in the Florida Keys and the star of Andrea’s show, key lime pie is a delectable alchemy of graham cracker crust and condensed sweetened milk, topped with whipped cream or meringue, and most importantly the famous fruit that it takes its name after key limes. Key limes are stronger in aroma than regular limes, different in color, and began cultivation in tropical areas such as the Caribbean, soon arriving in none other than the beautiful sunshine state. Key lime pie was named the official pie of Florida in 2006, so to miss out on the best key lime pie in Destin would certainly be regrettable. From coconut crusted key lime pies to triple-decker key lime pies, Andrea’s can whip up your key lime any way you want it. Customers have left reviews such as “Delicious! Best Key Lime pie we have had. Looking forward to ordering more in the future. Thank you, Andrea, for such a scrumptious treat!” and “Wow! Amazing pie and friendly people. Andrea’s went out of their way to help us get one to our hometown.” Andrea’s pie is exactly the kind of treat you look for on a vacation: a locally owned home business with culture, friendly service, and food that will keep you ordering pies from year after year. 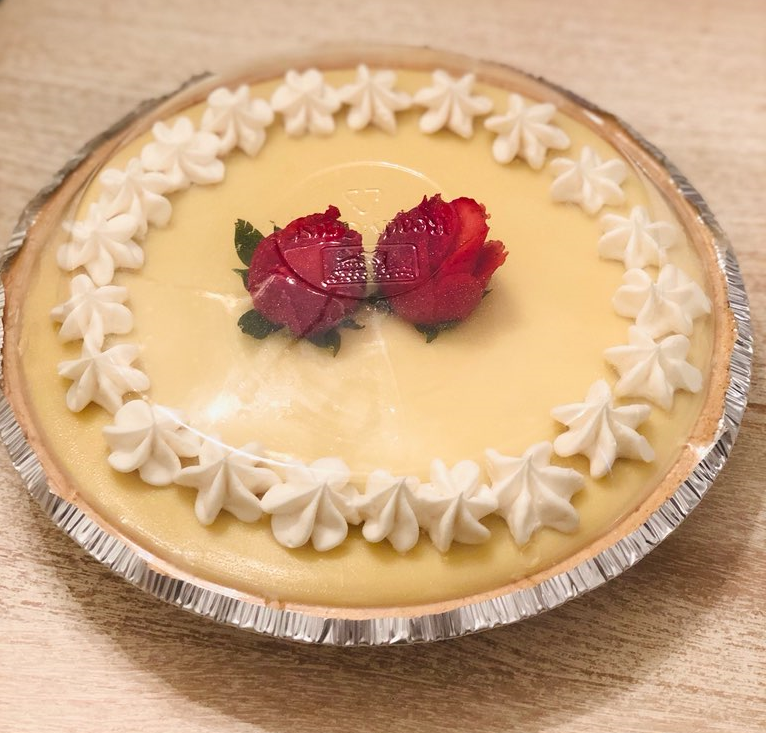 Andrea’s pies are often prepared for weddings, birthdays, anniversaries, and other special events in the area while also offering the simple but scrumptious key lime pie that every vacation home must have in the kitchen. Andrea’s offers online ordering with both delivery and pickup for custom orders. No vacation is complete and no special event is perfected without a Florida key lime pie – but not just any key lime pie. Andrea’s Key Lime Pies. To experience Andrea’s perfection in paradise, visit andreaskeylimepies.com online or her shop in Destin for a taste you won’t forget.